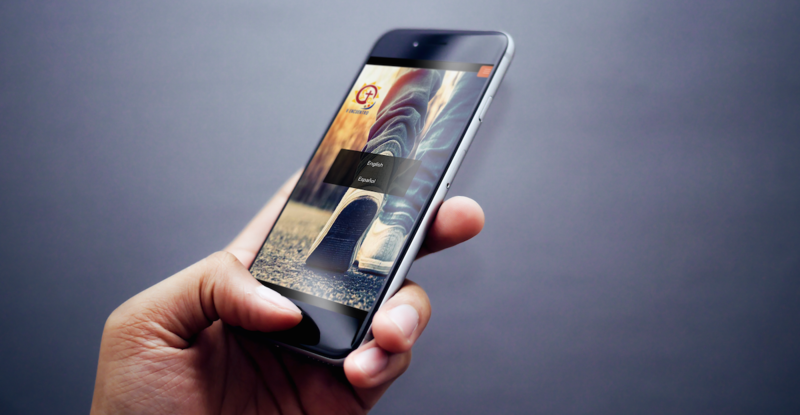 View the most recent consultation reports! 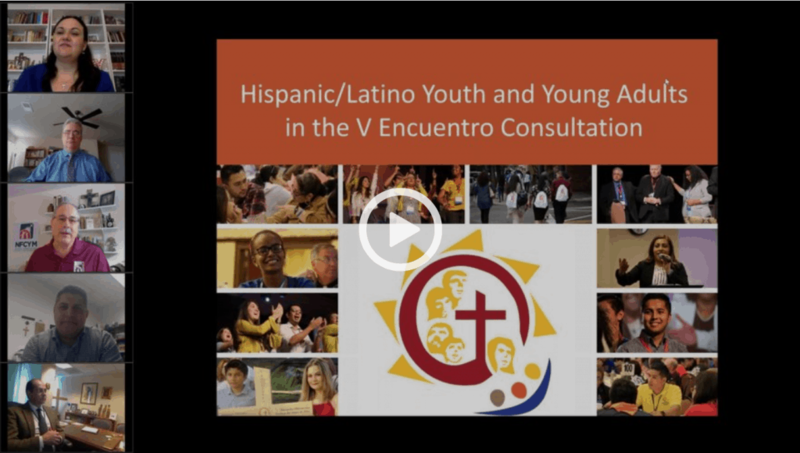 The Process of the V Encuentro is currently taking place in parishes, lay ecclesial movements, schools & universities, and other Catholic organizations across the country. 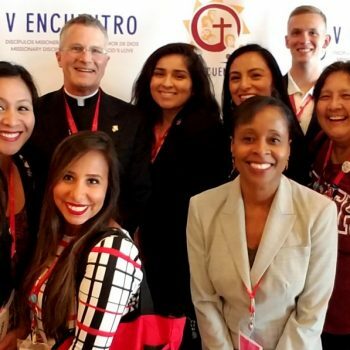 Call all Catholic leaders in the United States to become authentic and joyful missionary disciples by giving witness to God’s Love with a prophetic voice by encountering their Hispanic brothers and sisters in Christ, therefore embracing the cultural diversity in the U.S. Church. 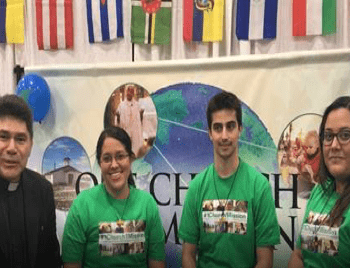 Promote a vision of the Church in mission that develops effective pathways to invite, engage and form Hispanic Catholic youth, young adults, and families and ecclesial movements to live out their baptismal vocation. This includes the promotion of the vocation to the priesthood and consecrated life. Invite all Catholic leaders to engage and accompany Hispanic Catholics, particularly the most vulnerable and those who find themselves in the peripheries of the Church and society. 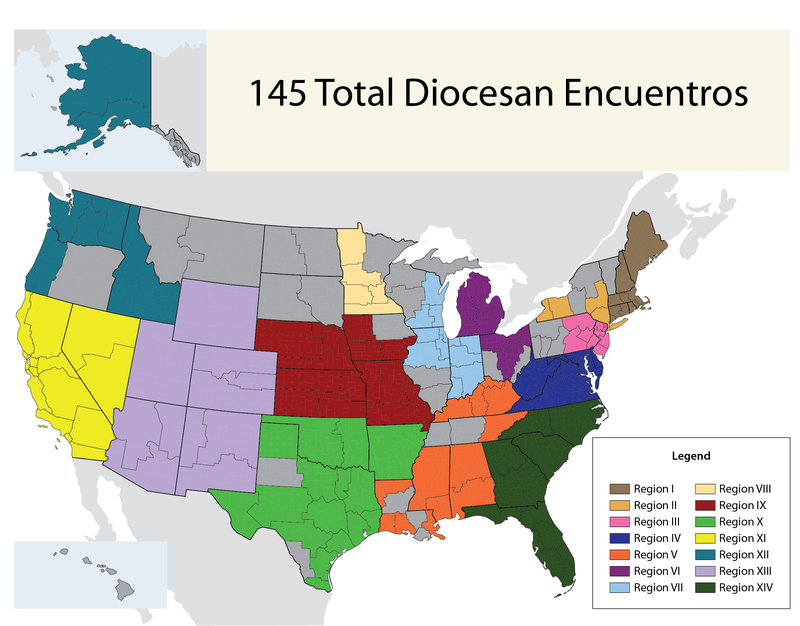 Identify and promote opportunities for Hispanic Catholic pastoral leaders to serve in leadership positions in the Church and in the larger society, and increase the number of lay and ordained ministers directly engaged in the New Evangelization. This will require dioceses and parishes to receive new leaders and those seeking formation to become leaders. 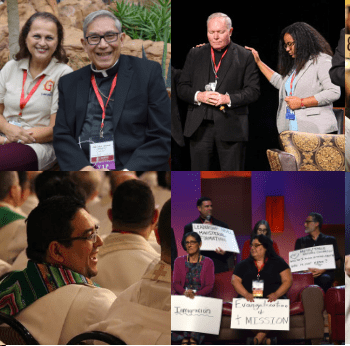 Stimulate a new wave of faith formation and leadership development initiatives that prepare Hispanic Catholics to share and celebrate the Good News of Jesus Christ and to become leaven for the Reign of God in society. 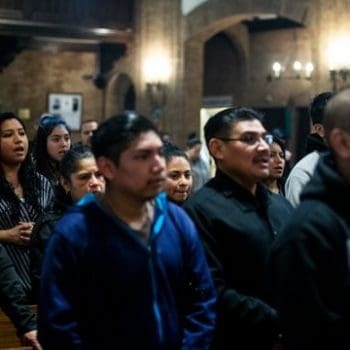 Hispanic Catholics are a blessing of God and a prophetic presence that has turned many dioceses and parishes into communities of faith that are more welcoming, vibrant, and evangelizing. 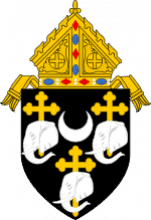 We, the bishops, consider Hispanic ministry as an integral part of the life and mission of the church. Photo printed with permission from Catholic Extension. © 2016.